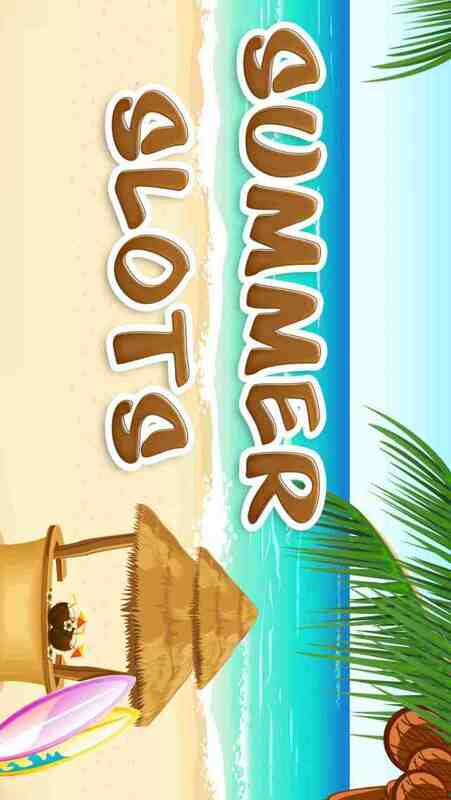 Welcome to Summer Slots Casino. The ONLY slot to offer you GUARANTEED FREE SPINS. That's right, you didn't read that wrong. 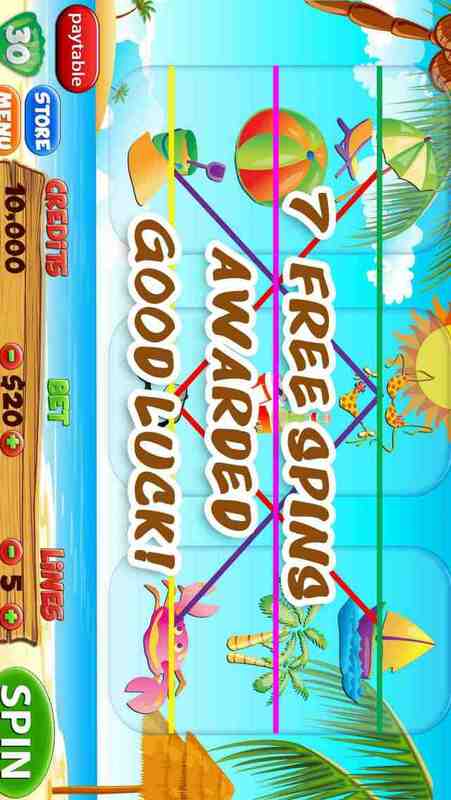 For every 30 spins you make, you get FREE SPINS. FREE bonus credits every 3 Hours. So if you run out of credit and you don't want to purchase more, you can wait until the next round of FREE credits is available. SIMPLE. Sit back and enjoy the experience of simple slot machine gameplay, very nice graphics, nice music and sound effects, and best of all, watch those credits rolling up. So what are you waiting for? 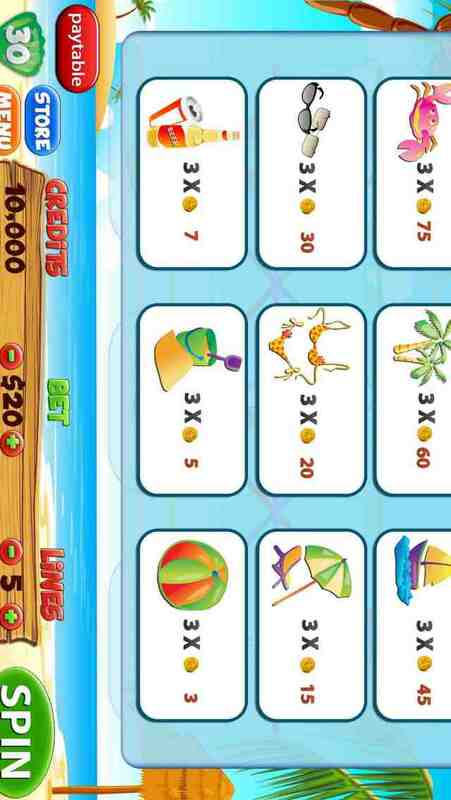 Download now and start winning BIG!